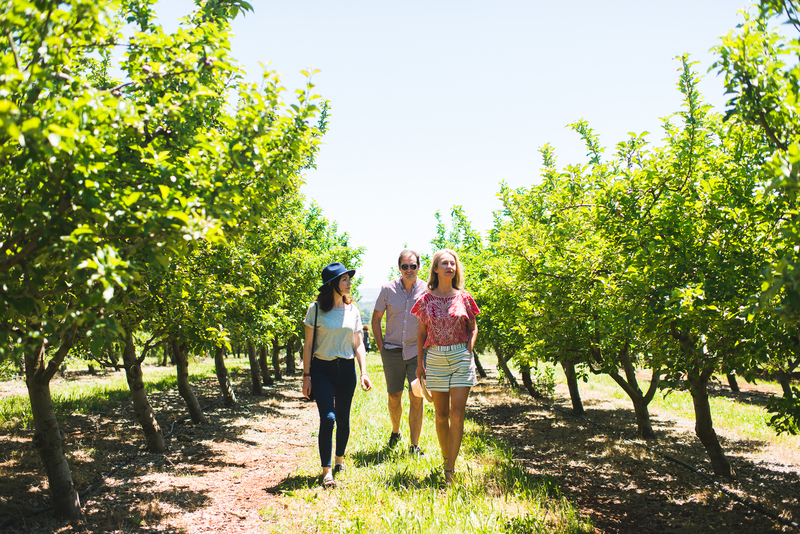 You are invited to embark on a slow travel, sustainable food odyssey to one of Australia’s hottest cool-climate food and wine destinations onboard the PROVENANCE EXPRESS to Orange in regional New South Wales, Australia. ONLY A FEW TICKETS LEFT – BE QUICK! 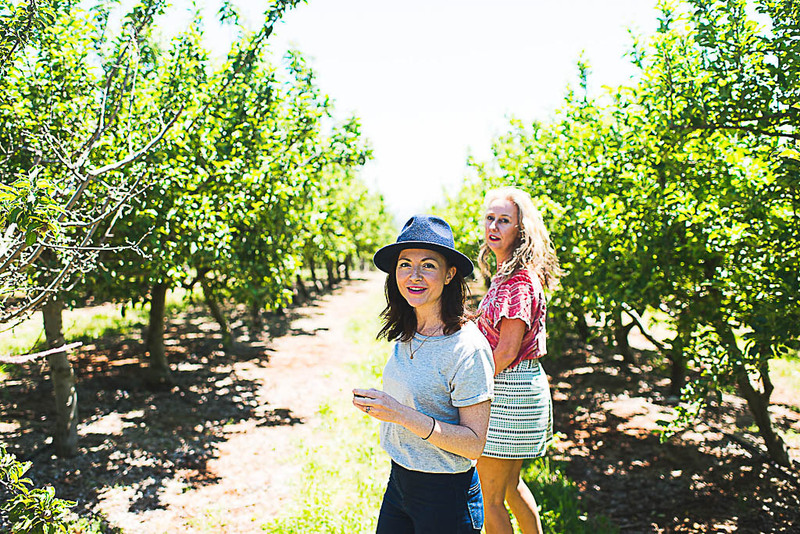 The PROVENANCE EXPRESS is a 3-day carefully curated and hosted food and wine travel experience from Sydney to Orange by train, running Friday 5 to Sunday 7 April 2019 during the Orange F.O.O.D Week festival. With a focus on organic and biodynamic food and wine experiences as well as sustainable and holistic farming practices the PROVENANCE EXPRESS itinerary has been hand-selected and jam-packed with foodie adventures aimed at introducing guests to the abundant Orange region during harvest and vintage time in Autumn. The journey commences on Friday 5 April from the Country Platform at Sydney Central Station, with a five-hour slow travel experience in a dedicated rail carriage that includes a Prosecco & Pastries breakfast followed by an onboard organic wine and artisanal cheese tasting with a local vigneron and producer. Highlights of the PROVENANCE EXPRESS 3-day itinerary include attending the F.O.O.D Week festival night market in Robertson Park on Friday, with over 50 local food and wine stalls – the perfect way to get know the region before commencing serious foodie exploration; a day on an organic farm in Canowindra on Saturday specialising in figs, olives, olive oil and organic wine, with a long table lunch in a strawbale winery as well as a tour of the sustainable community on the property; a festival dinner event in a cellar door on a vineyard; and a Sparkling Sunday breakfast followed by farm gate and vineyard visits, finished with lunch in an historic woolshed. The 3-day PROVENANCE EXPRESS curated and hosted travel package during Orange F.O.O.D Week in April 2019 includes two nights’ King Deluxe accommodation at the centrally-located Templar’s Mill Mercure Hotel, return train fare, most meals (Friday is a free evening at the Festival Night Market), all wine-tasting fees, tour transfers and host. Silver Compass Tours is a locally-based tour operator in Orange, owned and run by passionate locals specialising in packaged and hosted food and wine travel experiences, such as the Vino Express which runs in October during the Orange Wine Festival and a soon-to-launch VIP Weekend Package for the Orange Winter Fire Festival in August. “Being locals, we are able to provide our guests with intimate and genuinely immersive local food and wine experiences. We take our guests on behind-the-scenes adventures and introduce them to our passionate local farmers, producers, vignerons and artisan friends in the region to gain a complete understanding of the provenance of our amazing food and wine region,” says Kelly. Package cost is $897 per person and Fabulous Singles are welcome for just $197 additional to secure their own room. Depart 7am from Country Platform at Sydney Central Station, arrive Orange 12pm. Depart Orange Railway Station at 4pm, arrive Sydney 9pm. Copyright © 2019 Silver Compass Tours, Australia. All rights reserved. All itinerary concepts and content for the trademarked Provenance Express experience packages are the intellectual property of Silver Compass Tours, and may not be reproduced or copied in any format without prior written permission.